Reed was hoping to strike a deal as his three-year-old company still wasn’t profitable. He needed a partner who could help him make to the other side of the chasm. But the CEO wasn’t interested. Reed and his business partner were laughed out of the room. So Reed had to hatch plan B. What Reed did is build relationships with DVD manufacturers and made a deal with them to slip a free trial offer for their DVD rental service in the new DVD players. The plan worked better than anticipated. Reed is Reed Hastings of Netflix and the CEO was John Antioco the head of the popular video rental service Blockbuster. Read on to get all the details of how David beat Goliath. 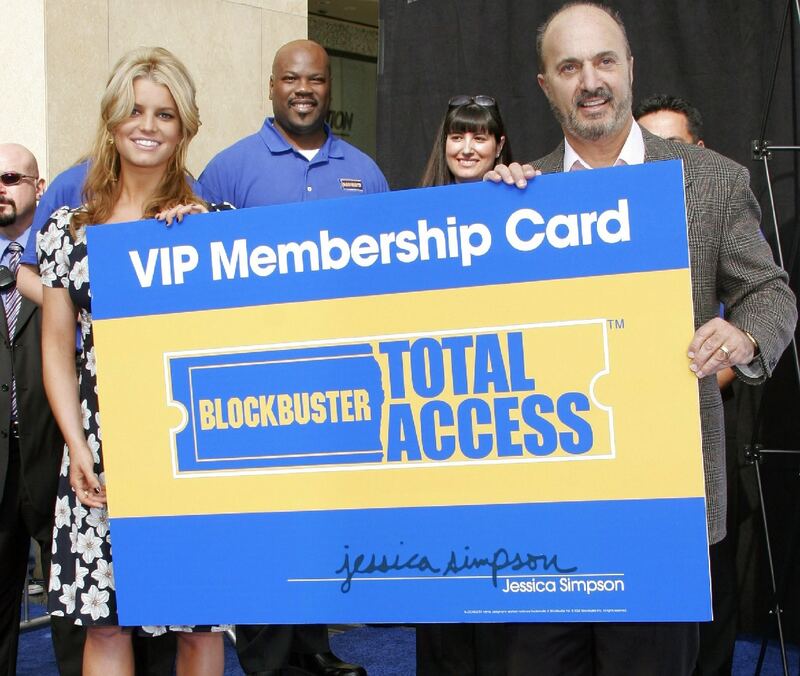 David Cook opened the first Blockbuster store in Dallas in October of 1985. From the beginning, Blockbuster was a success. It’s business model revolutionized the industry: while other video chains that kept their movies behind the counter, Blockbuster displayed their titles on shelves. Blockbuster also stayed open later than traditional video outlets. They used a computer system and scanner to keep track of tapes and made checkout fast. Blockbuster didn’t stock adult films so it was a family-friendly destination that catered to parents and children who wanted something to watch on the weekends.